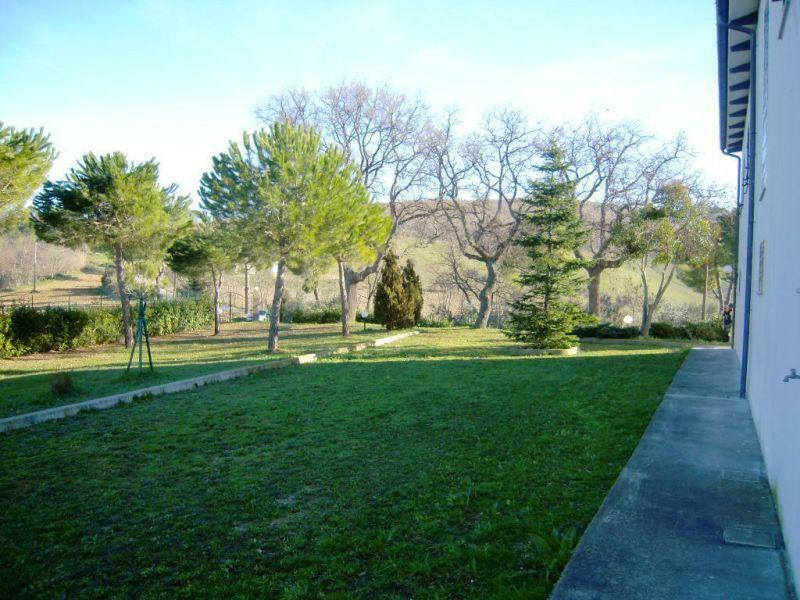 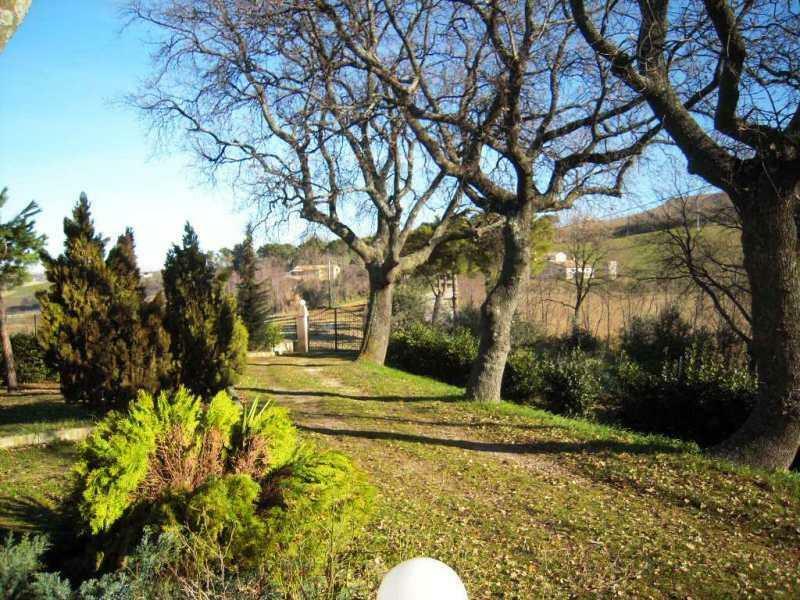 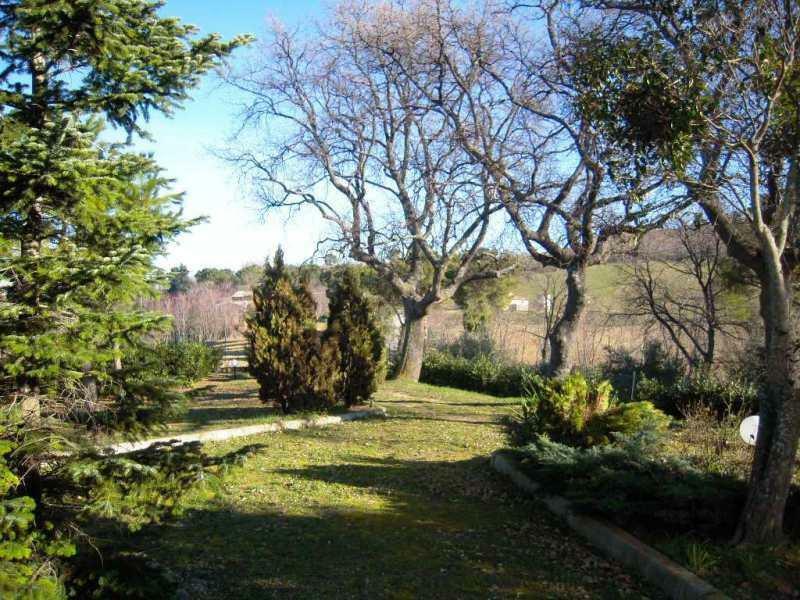 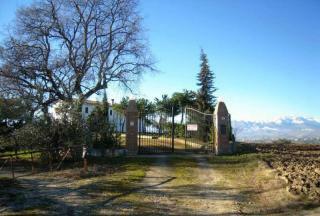 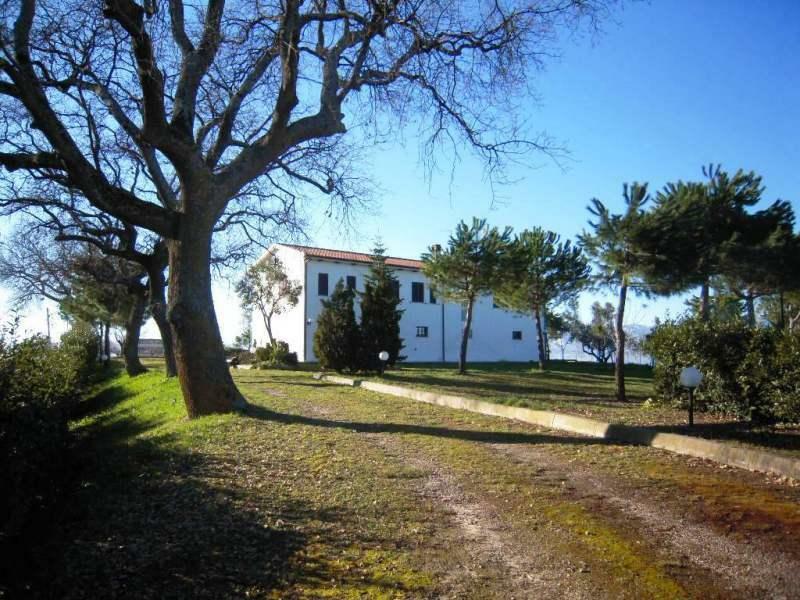 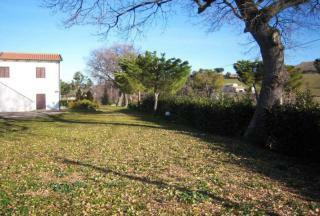 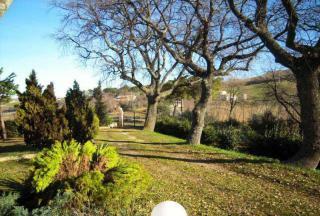 In the countryside of Città Sant’Angelo is this beautiful and recently restored 500 sq.mt. 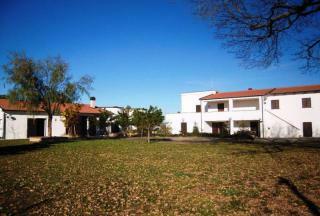 country house. 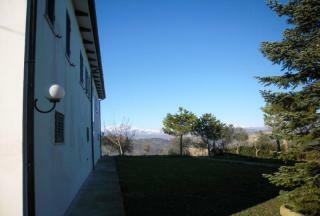 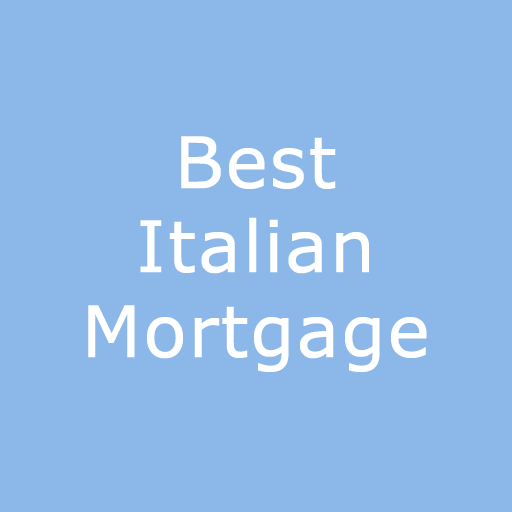 In dominating position, with beautiful 360 degree views of both the mountains and the Adriatic Sea. The property is literally perfect and includes an annex (guest house) and a 3,000 sq. mt. garden. 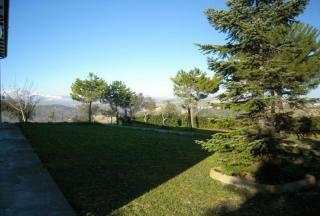 Kitchen, large living room with fireplace, sitting room, 4 bedrooms, 5 bathrooms, garage, terrace.